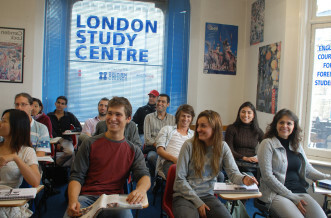 LSC Stanton has been accredited by the British Council for over 30 years and are licensed by the UK Border Agency to offer courses to international students, so you can be sure that you will receive good quality tuition from qualified and experienced English teachers. 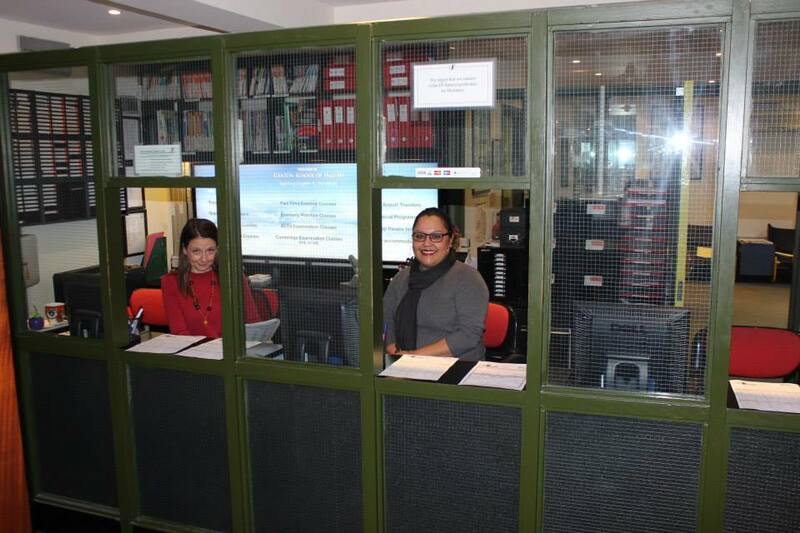 With over 35 years’ experience LSC are completely focused on your success. 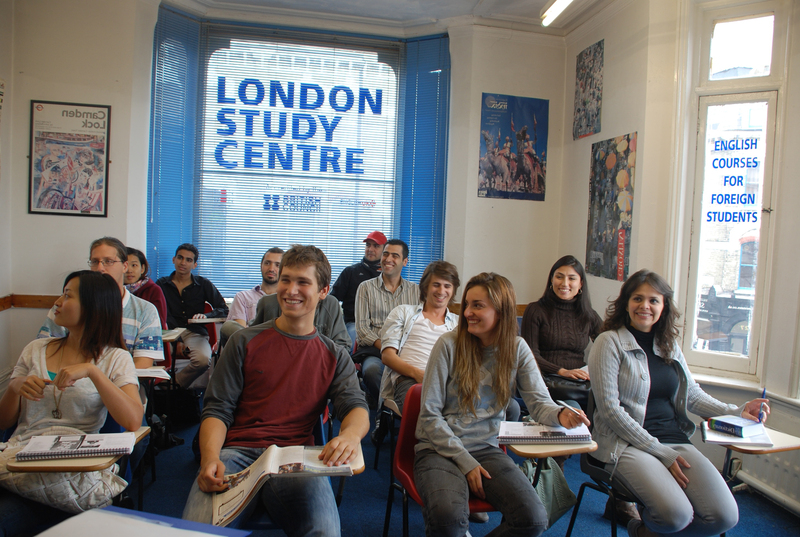 LSC has their own academic methodology which means you will very quickly improve your English and become more confident. LSC Stanton is based on Queensway, the main street in Bayswater, with many bars, restaurants and shops. Within walking distance are four Underground stations: Bayswater, Queensway, Royal Oak and Paddington, and famous London attractions: Portobello Road, Kensington Gardens / Hyde Park and Royal Albert Hall. This page shows the English Language course fees for the most popular course lengths. For junior groups and summer schools for juniors, the prices are on the webpages for these programmes. There is a £30 Registration fee for part-time courses. This is payable on each student’s first course only. Please contact LSC Stanton for prices for any specific events. 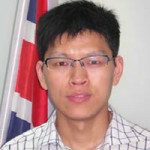 Learn for work, or for university entrance (IELTS), or for a Cambridge exam (FCE & CAE), or just to move from one level of English to the next. 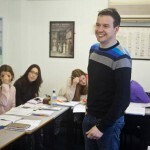 Part time English classes are highly flexible and use many different techniques to help you improve your English. 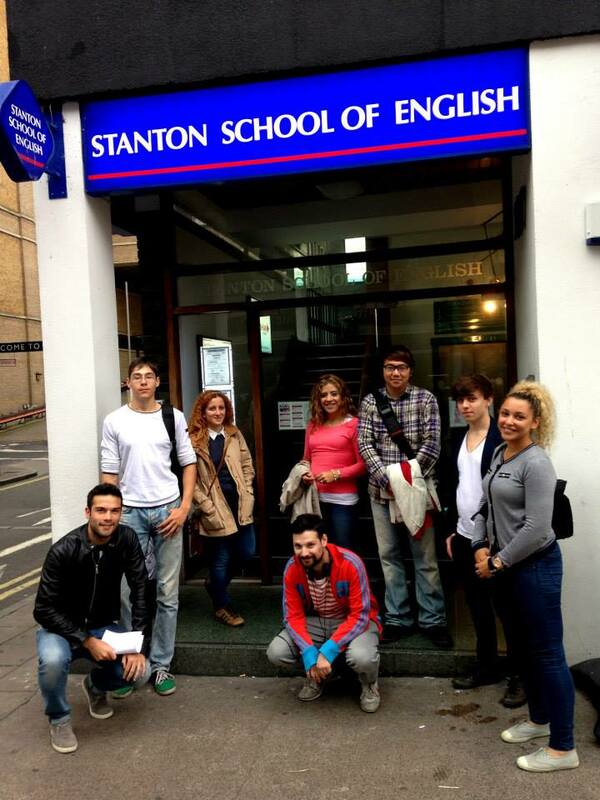 If you are looking for General English courses in London, This is the perfect choice for you! 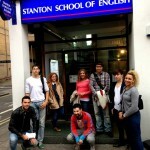 General English course is LSC Stanton’s most popular course. 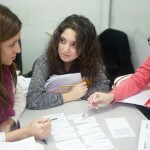 It is a well-balanced course that focuses on the four core language skills: listening, speaking, reading and writing. 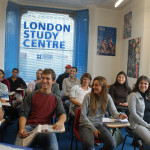 Many students begin by taking a General English course, and then progress to Executive English or Exam English courses. 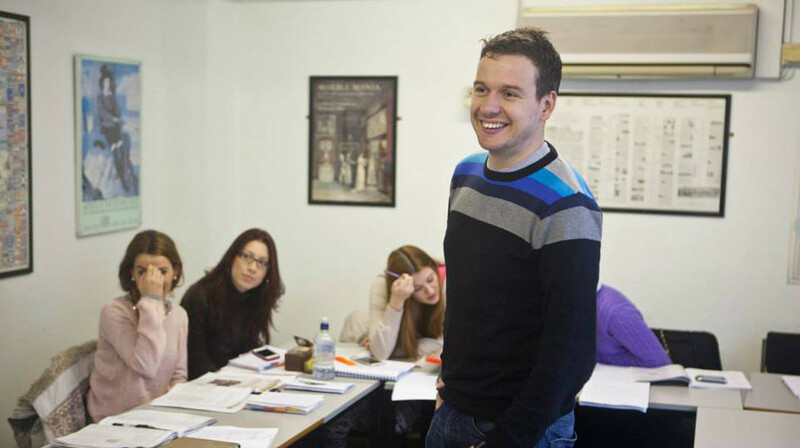 This course is designed for students who need to improve their English language skills for general use. 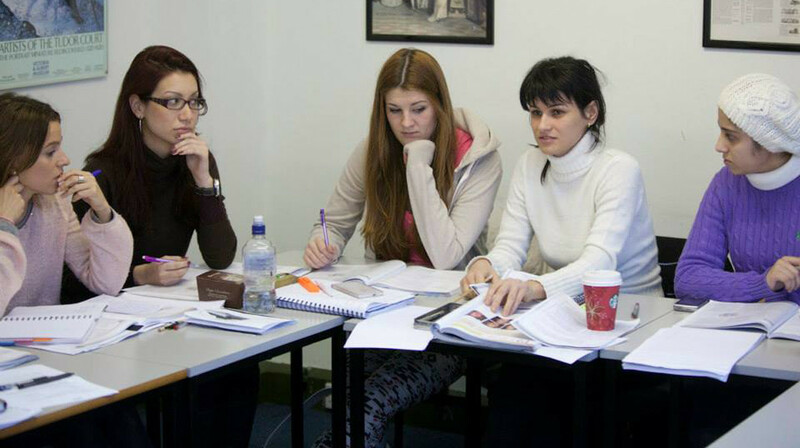 Our General English courses typically use a combination of a course book with materials that are prepared by our teachers. You will need a course book which you can rent or buy. 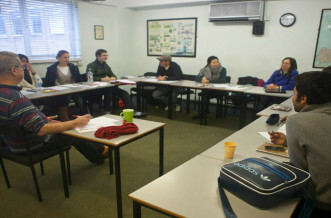 Our English classes in London are taught using dynamic interactive techniques such as role play, pair work and group work in order to maximise participation and develop confidence in use of English. English is now established as the prime language of business, not just in English speaking countries but as a neutral language between non-native speakers. 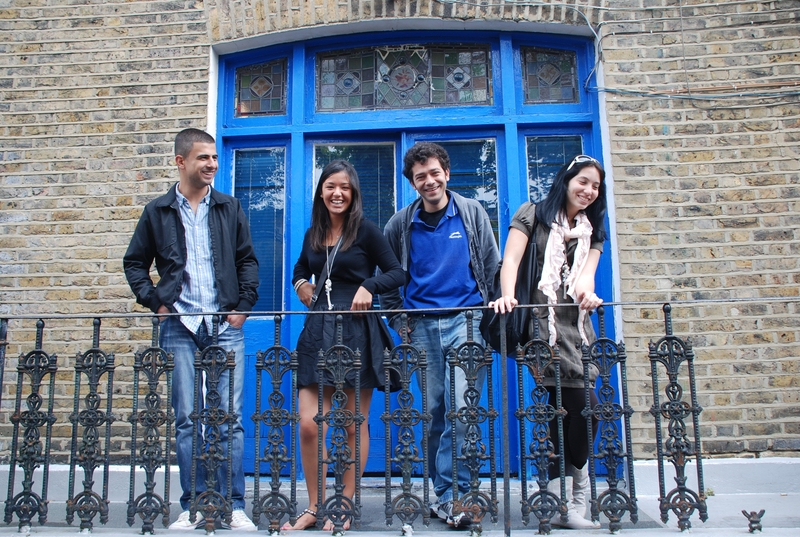 We carefully select our Business English teachers for their ‘real world’ experience. 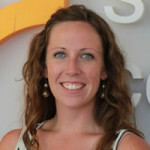 This helps them deal with the specific needs of students. 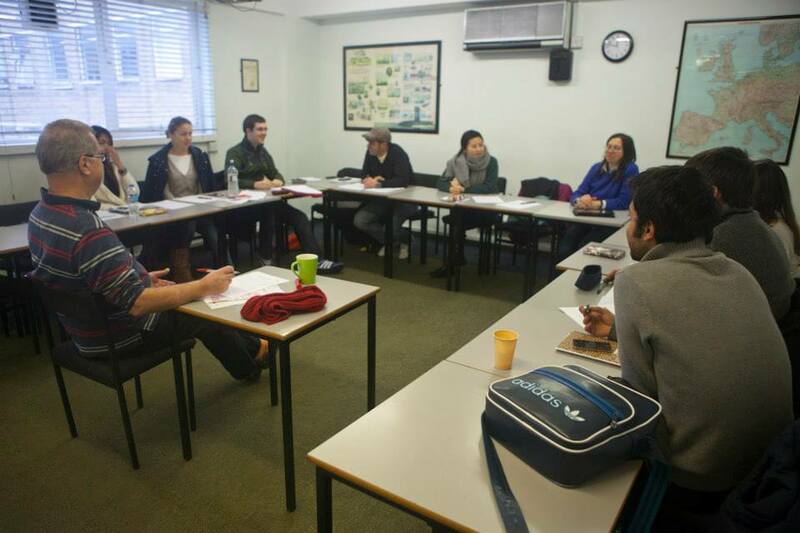 Our Executive English course is flexible. You can choose a 15, 20 or 25 lessons per week programme. This flexible approach means that you have control of the intensity of your course and schedule. Our English courses for Executives are for international business executives and managers who wish to improve their business English language and professional skills in a commercial context. 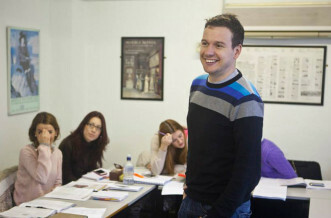 Our business English teachers use dynamic interactive techniques such as role play, pair work and group work in order to maximise participation and develop confidence in use of business English. Please note that our English courses for executives have a minimum level of English of Upper Intermediate. If you do not have Upper Intermediate or Advanced level English, you can take our English for Business elective module option and combine it with General English course to create a Premium Course of 20 lessons per week that includes 5 lessons of English for Business. 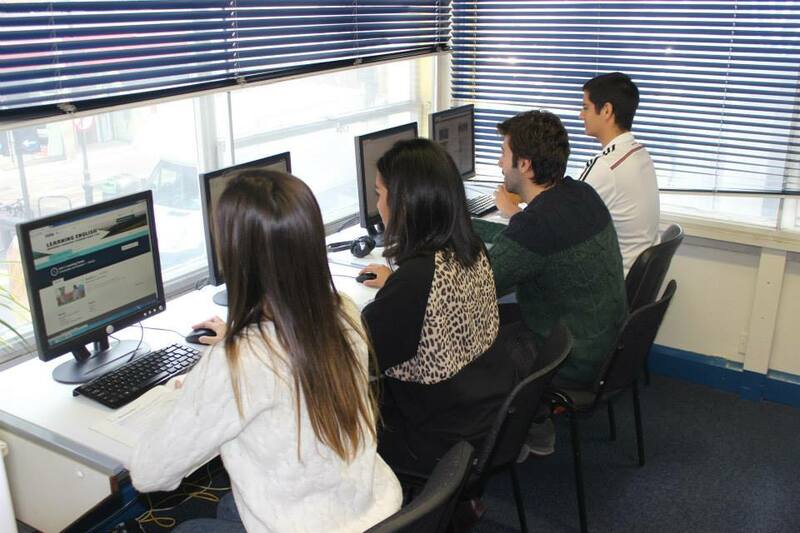 Our exam preparation courses are designed to help you obtain the best possible grade in your chosen exam. You will learn about how the exams work, what the examiners will be looking for and you will practise using the types of questions you will see in the exam. 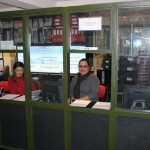 you need to prove your language level for entrance to a school, college or university, or for prospective employment. 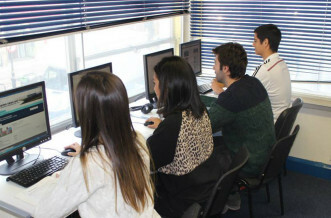 Our Exam English course is flexible. You can start on most Mondays and choose a 15, 20 or 25 lessons per week programme. This flexible approach means that you have control of the intensity of your course and schedule. We will give you a full practice exam to give you an idea of what to expect, and to teach you how to work under exam conditions. 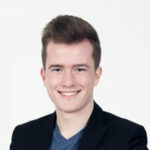 You will also concentrate on developing good examination technique and practise with past examination papers. 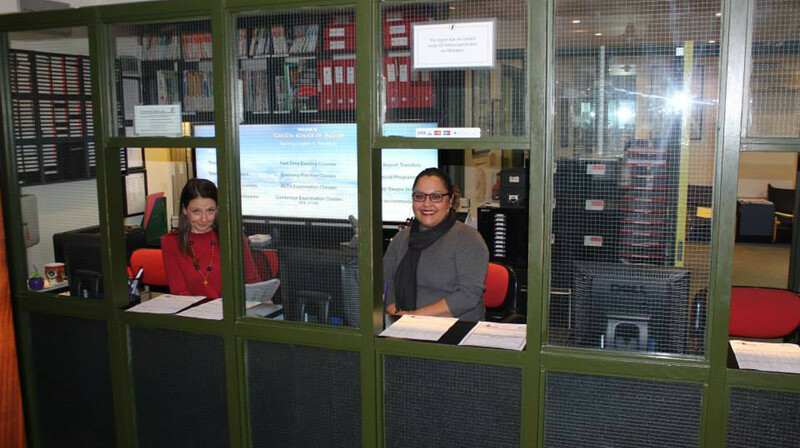 You will need a course book which you can rent or buy. 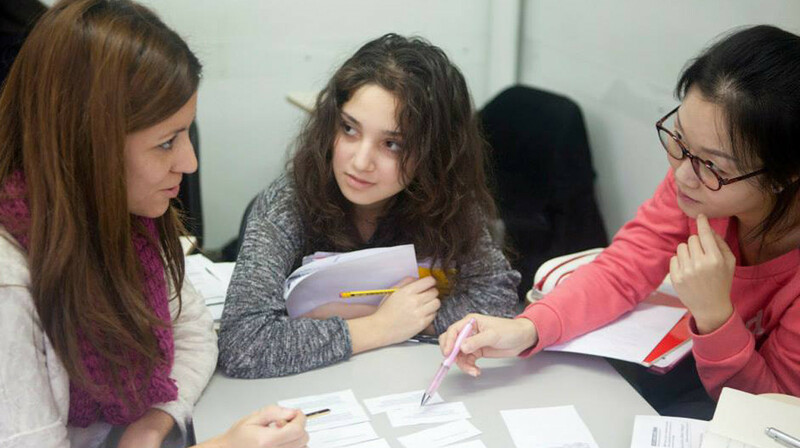 An all-inclusive package of General English, Private Tuition and social activities for focused students who want to make rapid progress. 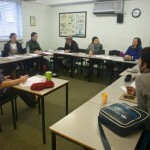 Our Prestige English course is an intensive course of 20 hours per week, plus 1 hour of private tuition (1-1) per week, plus three social events per week. Prestige English is a great way to achieve rapid progress in a short time. The course is dynamic and fun, but is also challenging, and you should be prepared to work hard in order to make good progress. 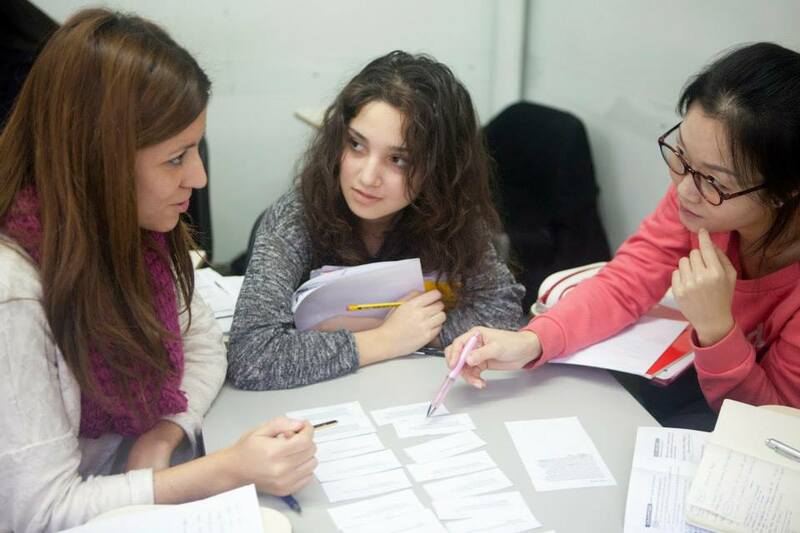 We have designed the social events programme to be relevant to your English lessons and to give you a greater appreciation of British culture and lifestyle. 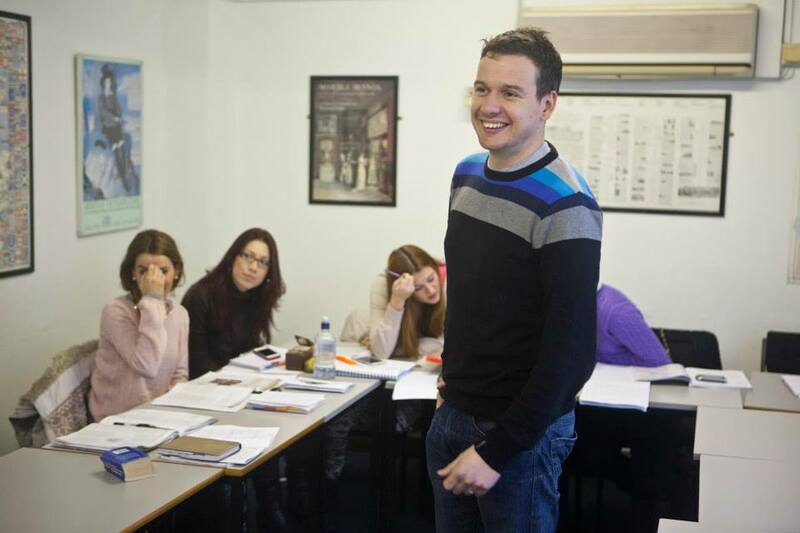 Our Prestige English course is 20 hours per week, including one hour per week of 1-1 tuition, and a weekly social activity that typically lasts for 2-3 hours. 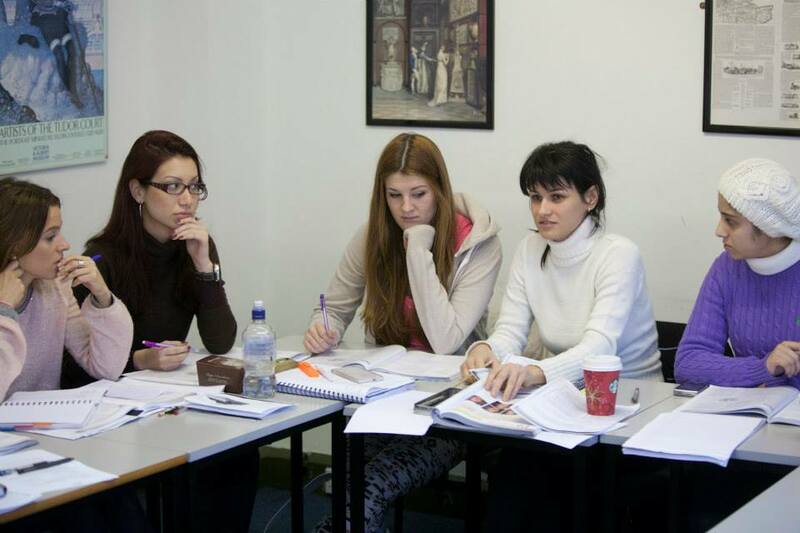 Our Prestige English courses typically use a combination of a course book which is selected by the Academic Manager with materials that are prepared by our teacher. 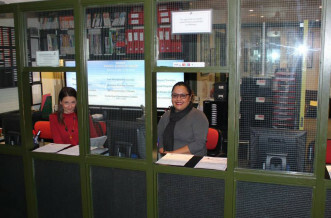 You will need a course book which you can rent or buy at LSC Stanton. 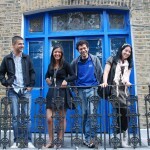 All students studying English in London have different objectives. 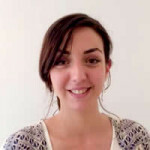 For some students English language private lessons are the ideal solution to maximise progress. 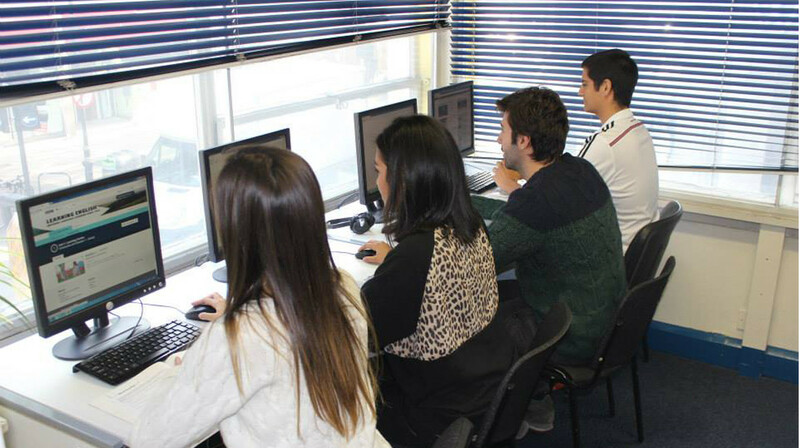 With English Language private lessons, you receive the dedication of a personal English tutor who will create a programme just for you. 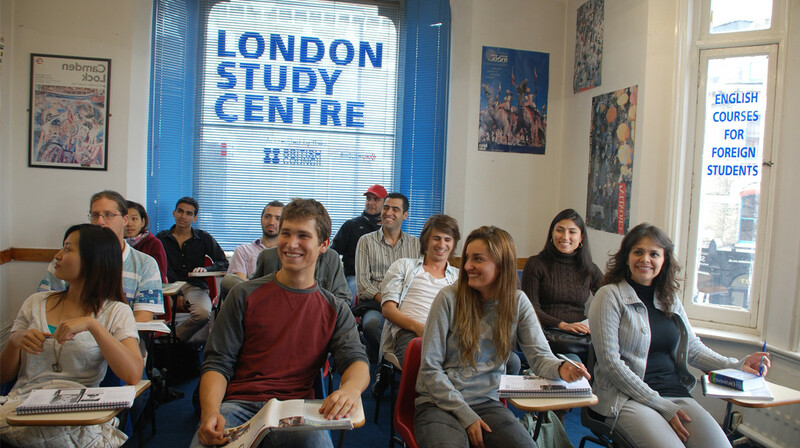 When you start studying in London, at the beginning of your private tuition course, we will perform a detailed analysis of your objectives and will obtain regular feedback from you to make sure your objectives are met. 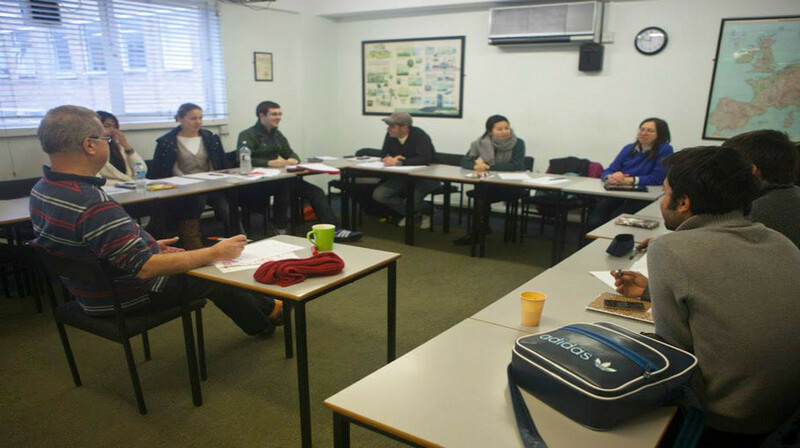 Some students choose to do combine private tuition with one of our group courses (e.g. Prestige English, Executive English etc), so that they spend half the time in a group and half the time in private tuition. If you wish, you may also choose to take your individual tuition with one or two friends or colleagues – making it a 2:1 or 3:1 course. You can choose to study as little or as much as you want. Most of our private tuition students choose to study for between 10-15 hours per week.This flexible approach means that you have control of the intensity of your course and schedule. Some students identify a specific area in which they need to improve. This requires totally personalised and focused training which a group course may not be able to provide. All our individual tuition programmes include a detailed needs analysis leading to an individual training programme ensuring that we maintain complete focus on the objectives that are established. Our work placement scheme is offered in partnership with Professionals UK. 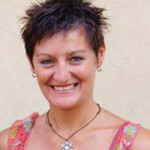 •Certification, course reports and work assessment notes from businesses. Our work placement scheme is for students and young professionals typically aged between 18 and 32 depending on their visa status* who want to improve their English in a working environment and gain real life hands on knowledge of UK business sectors. It is suitable for students who already have intermediate (B1) level of English and have studied/worked or are planning on studying/working in the requested area of business. 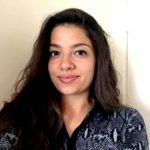 The internship is unpaid, but the experience invaluable. *At present, our work placement programme is only available to citizens from the European Economic Area (and Switzerland).